Tenda Clay 15 lbs. 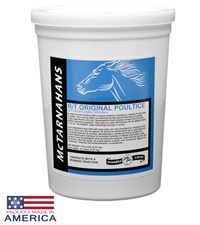 - Jacks Inc.
Tenda® Clay™ is a fine mesh bentonite clay powder for use in mixing your own poultice, hoof packing or leg clay. 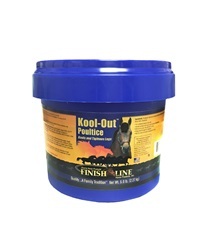 When applied wet, the natural drying action of the clay helps to draw out swelling and heat from the effected areas. Tenda® Clay™ is suitable for all classes of horses and will not test. Add 2 gallons of water to a clean 5 gallon bucket. 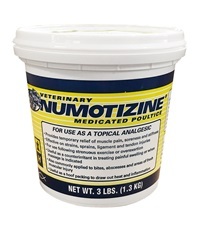 If desired add your favorite liquid or dissolved ingredients such as glycerine, menthol, peppermint oil. 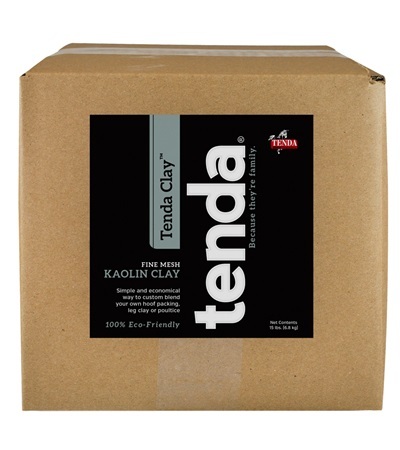 Place one 15 pound box of Tenda Clay™ into the bucket. Mix until all of the clay is wetted. 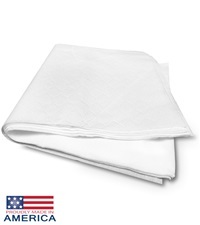 Add additional water to achieve the desired consistency. Reseal bucket when not in use. 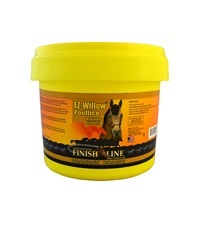 Finish Line® EZ-Willow™ Poultice 5 lb.